SALEM – The digitisation of Montserrat’s history will be able to continue now that the Montserrat National Trust (MNT) has won an ICT grant from the government. The trust, which is the principle heritage organisation for the island, has been working to protect old documents and also to secure them digitally so the data won’t be lost. Earlier this year MNT Director Sarita Francis called the state of old documents “very severe” adding that they will not last another 10 years without proper storage. Currently documents are held at various locations, including the library, the Registrar’s Office and the museum. The director envisions a more coordinated programme to build storage space with adequate temperature controls and space to preserve the aging materials. In March, the trust opened a small exhibition at its offices in Salem to showcase the first stage of a project funded by the British Library. 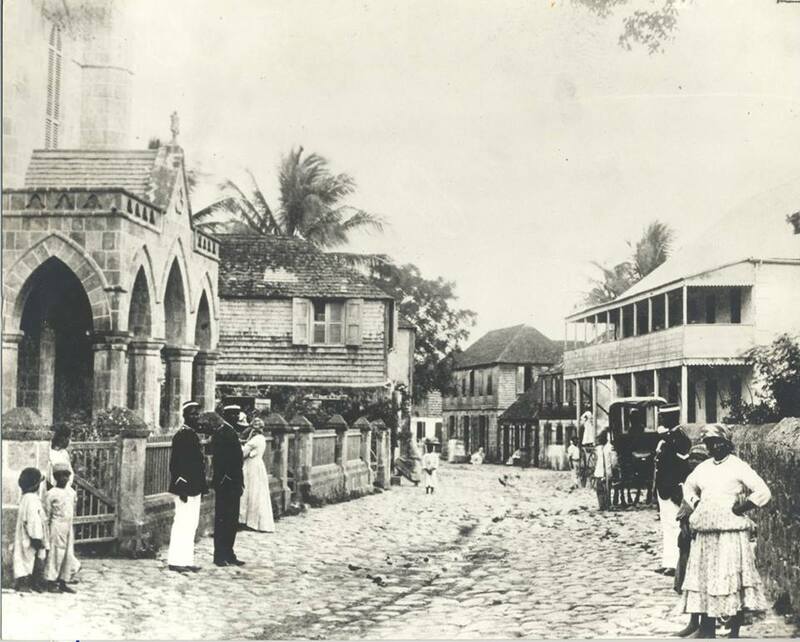 Montserrat in written records and photographs: preserving the archive for the nation and the Montserrat diaspora is the name of the project now available for viewing on the British Library website. With the new grant of EC$ 116,500, the trust will be able to employ young people and others underemployed to continue the digitisation programme which would encompass documents in all of the major government offices and churches. Eventually the trust would like to make the digital documents available in a format which can be monetised to continue with the upkeep and promotion of the trust and the island’s history.